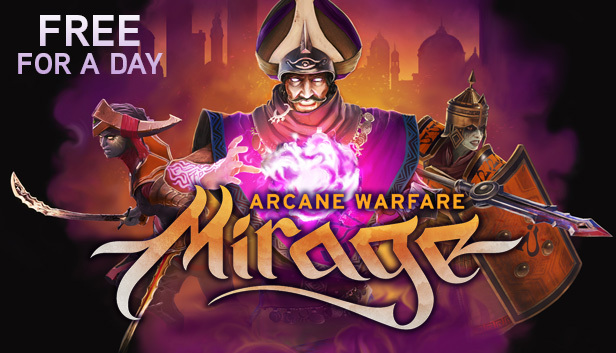 Mirage: Arcane Warfare will be Free for a Day on Steam starting tomorrow, September 6th. For 24 hours only, add Mirage to your library – and keep it forever. After 10am PDT on September 7th, the free promotion will end – but the Standard Edition price will drop to $9.99 USD permanently. 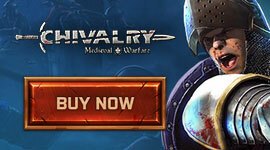 The Special Edition – including a free copy of Chivalry – will remain a $9.99 USD upgrade. Mirage launch sales were poor. That sucked, and we know it. Our company’s doing fine, and we’ll be able to continue to make awesome games in the future. More than anything, we’re disappointed for the players who stuck by us and did buy Mirage – but who have struggled to find people to play against. We just want people to play the game we spent years making. We have faith that Mirage can find a larger audience still, so we’re being aggressive about getting it into people’s hands. Since launch, we’ve added new maps, new features like bots, new character abilities, more class customization options – and we have set various patches live to continue to improve performance and player experience. Give it a shot while it’s free! We hope to see you on the battlefield soon.